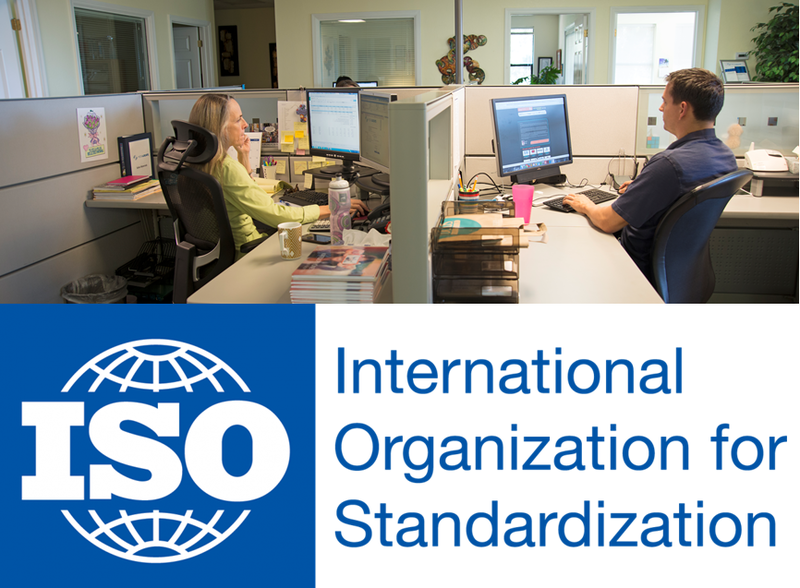 ISO 17100:2015 – A New Translation Services Standard is Here! Always a front runner when it comes to the highest level of professional translation certifications, today MediaLocate passed the ISO 17100:2015 audit and is being recommended for certification by LICS® (Language Industry Certification Systems®), a global accreditation body in Austria. ISO 17100:2015 is a brand-new international standard for translation services providers (TSP) that lays out requirements for the core processes, resources, traceability, and other aspects necessary for the delivery of a quality translation service. It replaces the current European Standard for translation services, EN 15038 (which MediaLocate achieved in 2013). The application of the new ISO 17100 standard now provides translation service providers with a set of procedures and requirements to meet market needs, a critical necessity when translating manufacturing guides, medical device descriptions, or product labeling. Last month, the company also underwent additional quality audits for re-certification in two other standards: ISO 9001 (Quality Management System) and ISO 13485 (Medical Devices). MediaLocate passed both audits and maintained its certifications.